This is some part of all activities in our company “Everything Can Do”, which started from doing private label of house brand for Big C more than 5 years from one label to six labels now. Then we expanded our products to Fish Sauce, Canned Mackerel with Big C. Moreover, we secured business with Makro in 2013 by supplying condensed creamer called “Sole’”. 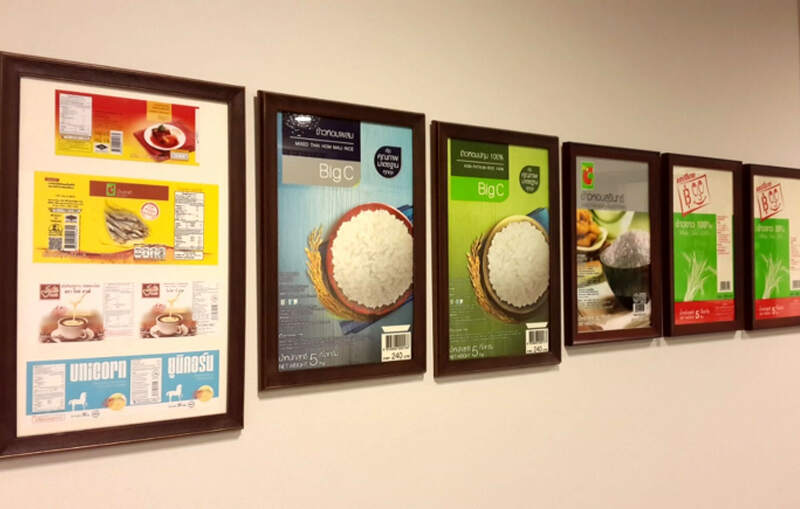 Sep, 2014 we supply two rice labels to Makro, which is Darunee & ARO Phathumthani Rice and next coming to market within this year is Savepak White Rice. 2015 FRUITIVAL, All rights reserved.